Our political system is out of balance. Disproportionate attention is lavished on large donors – whose contributions often remain secret. This misalignment has consequences all down the line, from the legislation our politicians advance, to the candidates who can join races. These problems may seem insurmountable, but they are not. Even with a Supreme Court hostile to common-sense campaign finance reform, there are ways to make the system fairer and ensure that more people have a say in our government. Politicians’ reliance on big money is bad for voters. 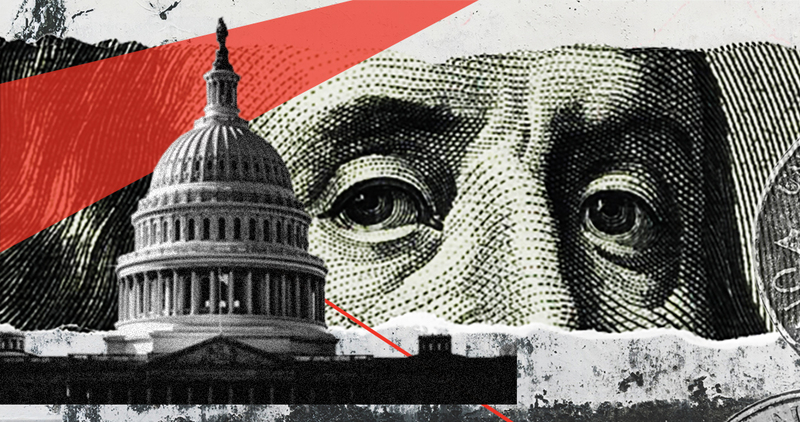 There is a growing disconnect between average citizens and elected officials, fueled by a system that stacks the deck in favor of a small number of deep-pocketed donors. In addition, voters receive seemingly nonstop unaccountable political messaging through advertising and social media. In 2016, many of these messages, unbeknownst to viewers, came from Russians seeking to thwart our democracy. Without information about political ads’ sources, voters are left with little ability to evaluate them and cast informed votes. Big spending is also a problem for candidates. It creates an obstacle for ordinary people who challenge well-financed opponents. As a result, those beholden to a narrow segment of the population control the agenda, and those with contrary priorities are more likely to be ignored. Inaction by Congress and the Federal Election Commission has shown that meaningful change is unlikely at the federal level. But there is plenty that could be done on the state and local levels, consistent with Supreme Court precedent. More comprehensive laws can help amplify the voices of everyday citizens, empower voters, and boost confidence in the system. They also can protect the integrity of our institutions by increasing transparency, stemming corruption and influxes of illegal foreign money. Or download all 6 toolkits here.